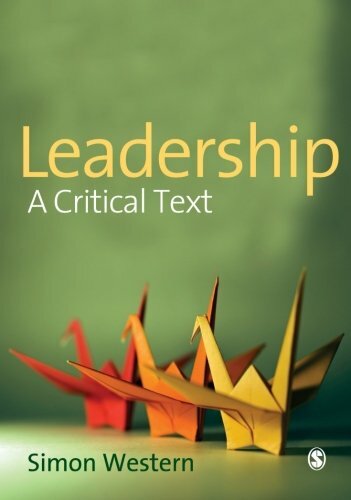 Providing a critical review and analysis of the key debates within leadership, this book challenges the notion of the individual or hero leader. The author develops the idea of leadership as a distributed process between lots of agents in an organization. In doing so he provides a new framework which readers can use to understand and implement this distributed type of leadership. Chapters include vignettes and case studies to support readers' understanding of ideas, and pedagogical features emphasize core learning points.